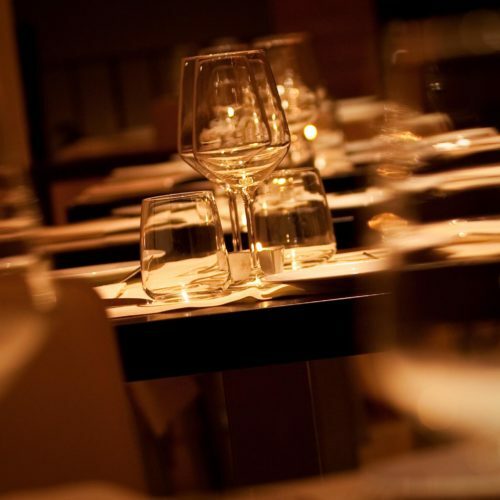 We only work whit restaurants we personally tested, hence assuring the quality of the service. We try to accommodate every budget and group. Our suppliers are disseminated all over the Italian peninsula, so that to be able to assure a good quality in every city we will accompany you. 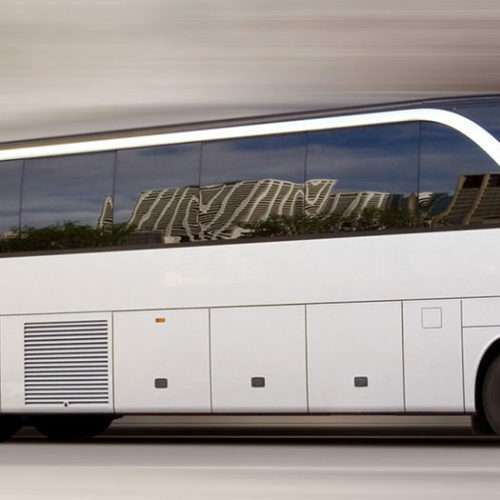 Our coach suppliers have been working with us from a long time, we can assure you that they will serve you as best as possible. We can assure you both coaches, minibuses and limousines, so to satisfy the needs of your group. Just ask us what you need and we will provide it for you! We can buy tickets for your movements in Rome and in all the other cities mentioned. 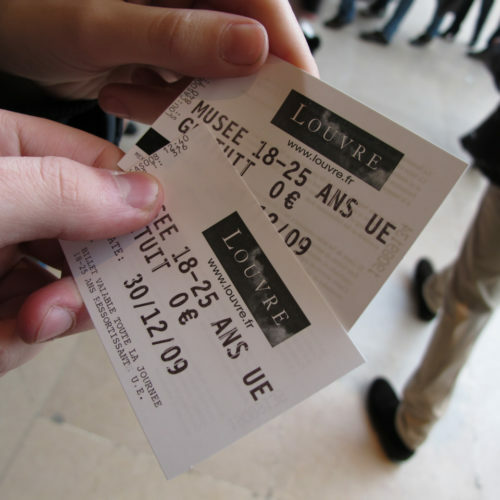 Moreover, we will reserve every museum you want to visit!We can either buy or reserve the tickets for you. If you are travelling in group, some museum will require additional info, so please ask us in advance to help us in you planning. Our team of guides and touristic hostesses is formed only by certified personnel sharing a long experience on the field. They will accompany you in your journey, every step of the way, according to contract choices. Our guides take pride in the explanation of history, art and anecdotes on the city that can only be known from inside. One additional service we provide is the reservation of masses for your groups. 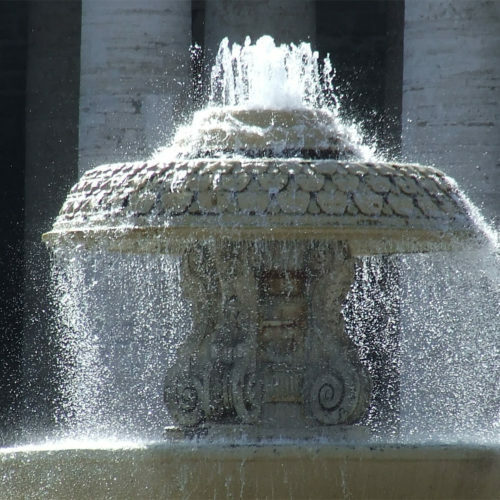 We can assure you a mass in St peter’s Basilica and in other magnificent churches of Italy. 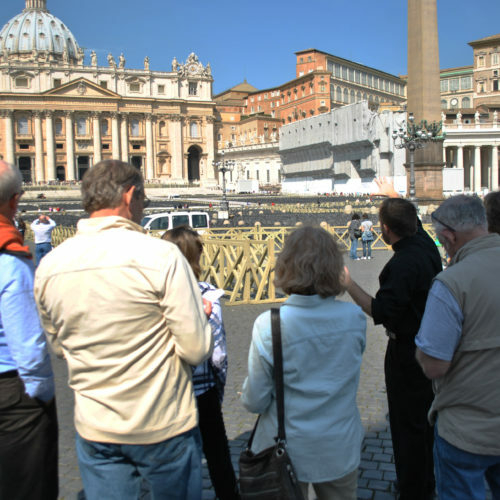 Moreover we can assure you places in the Audience (every Wednesday, if the Pope is in Rome). Just tell us how your group is constituted and we will make it happen! We collaborate with one of the major companies in the radioguide business. We have been able to create with them a system capable of synchronizing many different languages in the same group so to guarantee the communication within different sub-groups.